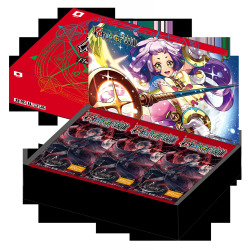 Alice Cluster Il y a 8 produits. 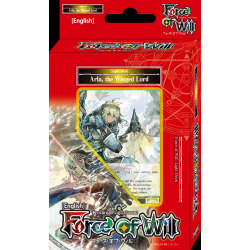 Comes with a FoW Promo Card. 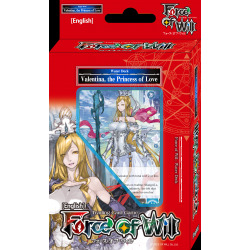 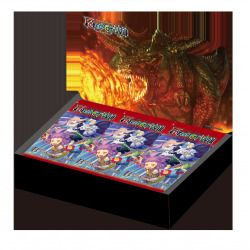 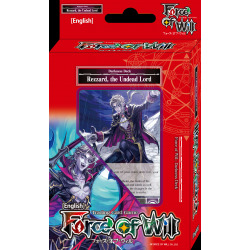 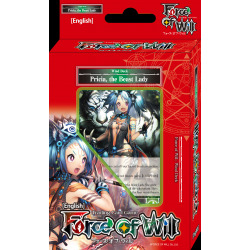 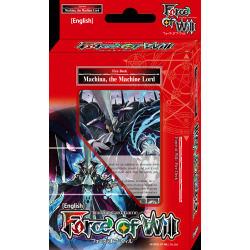 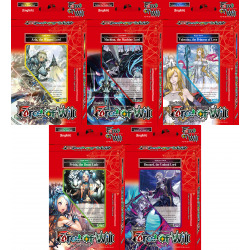 These decks are designed specifically for players interested in Force of Will.